We believe it is important to demonstrate our achievements and tell the stories of where and how our work is making a difference. It is vital that we learn where we can improve and regularly collect information that measures our progress. International development organisations like CARE Australia work in dynamic and demanding environments. We ensure that we are accountable to the people we are working to help, and to the donors and agencies who entrust CARE with resources to do this work, as well as to our own staff. We see impact as lasting, positive change in the lives of poor and vulnerable communities. Our efforts aim to improve the effectiveness and efficiency of our programs to maximise our impact. We work in partnership with groups and other organisations, making sure we’re working together to bring about lasting change. We draw from our decades of experience for future programs, partnerships, and advocacy, and understand where successful approaches can be promoted or expanded. Our monitoring and evaluation processes help us understand the role CARE has played in the lives of the communities we have worked with and how we can make a greater contribution in future. This new initiative provides fast two-page Impact Briefs on how CARE works to achieve lasting change in different settings. These snapshots draw on reporting from our projects and our evaluations. They quickly describe what CARE and our partners did to address the issues first flagged by local communities, what results we achieved together and how this was done. These Impact Briefs will grow over time to give you a fast overview of our work. We share our expertise and experience with parliamentarians and government officials so that we can strengthen policies and practice to fight poverty and promote gender equality globally. Below are some of our submissions, policy briefs, and analyses. Advancing Sexual and Reproductive Health and Rights for all – a joint effort by CARE Australia, the Burnet Institute, Family Planning NSW, Save the Children, the International Planned Parenthood Federation, International Women’s Development Agency, Marie Stopes International Australia, and Plan International Australia. Since the 1990s, CARE International has been a key player in piloting, implementing and scaling up community-based and member-owned decentralised financial services models, with a strong focus on the Village Savings and Loans Association (VSLA) model in Africa. 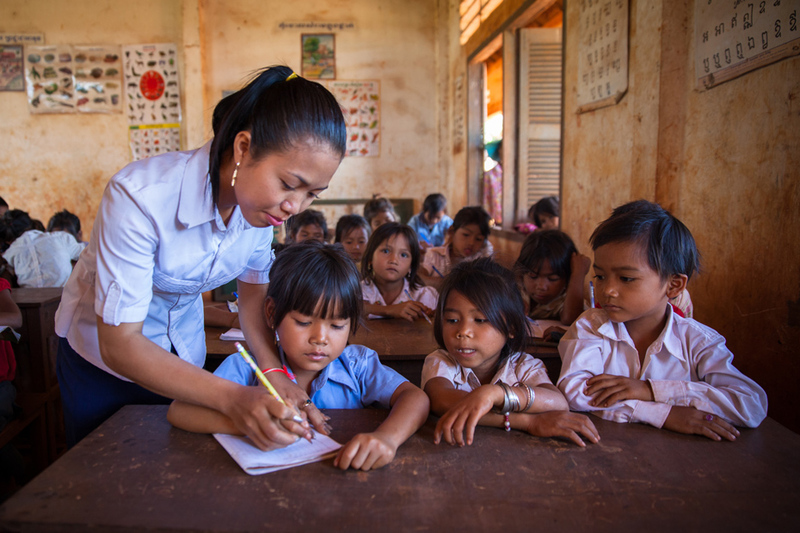 On a much smaller scale, CARE Australia has supported the VSLA approach in the Mekong region, with some 17 economic development projects implementing stand-alone models or integrating the VSLA model as a component over the last 10 years. VSLAs have become part of a cross-cutting strategy to foster economic development within rural communities, especially among women. However, the use of savings-led approaches such as VSLAs is yet to be fully integrated as an overall strategic approach in programs. In 2016, CARE Australia commissioned an evaluative study to gain a better understanding of the savings approaches being implemented in the Mekong region (Vietnam, Lao, Cambodia, and Myanmar) and to evaluate the VSLA model in terms of effectiveness, sustainability, and impacts. This involved a desk review of work across the four countries and field evaluation in Cambodia and Myanmar. 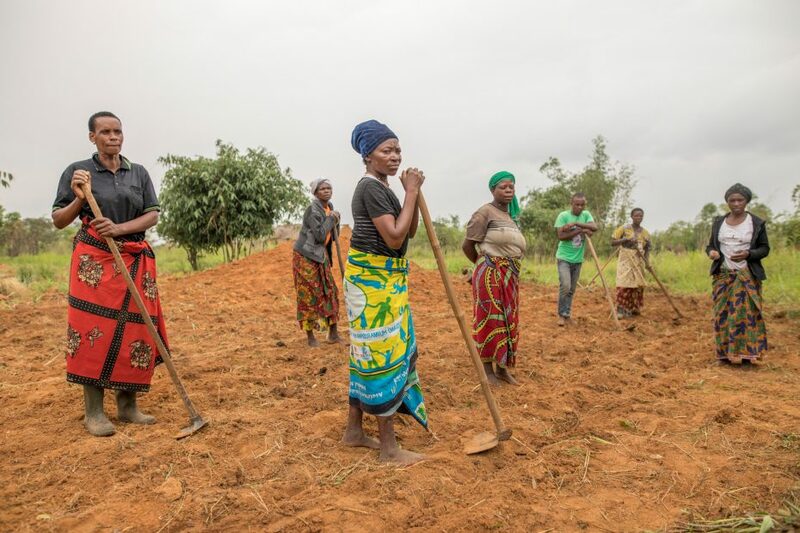 CARE Australia’s five-year program Women’s Empowerment: Improving Resilience, Income, and Food Security (WE-RISE) ran from 2011-2016 in Malawi, Ethiopia, and Tanzania. Funded by the Australian Government’s Australia Africa Community Engagement Scheme (AACES), WE-RISE assisted over 39,500 rural households to improve their access to food and increase their income. The program targeted chronically food-insecure rural women to help them overcome food insecurity through their social and economic empowerment. Full evaluations were undertaken for each of the three country level projects, with a synthesis report bringing together results for the whole WE-RISE program. In 2015, CARE Australia conducted a strategic evaluation into our Women’s Economic Empowerment programming in the Mekong. Through analysis of CARE programming, this evaluation demonstrates how women from ethnic groups are gaining access to, and control over, economic resources, and how this has led to socio-cultural changes at the individual, family, and community levels. 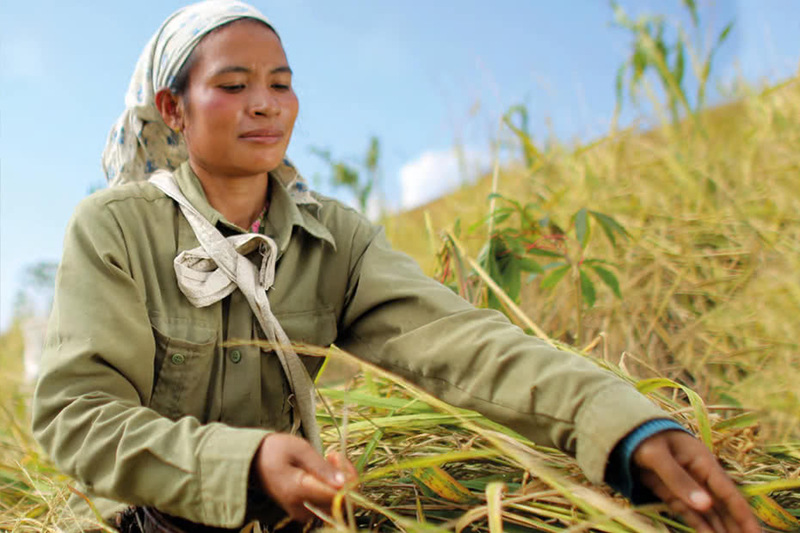 This report provides an analysis of how CARE has developed local capacity and worked with partners in climate change programming across four countries: Papua New Guinea, Timor-Leste, Vanuatu, and Vietnam. CARE has worked with a range of stakeholders, including men and women from target communities, partner organisations, and local government looking to support communities in identifying and addressing their own development needs. Building effective partnerships has helped ensure a holistic approach to community-based adaptation, as well as supporting greater efficiencies in program delivery and reinforcing the sustainability of benefits for the long-term. 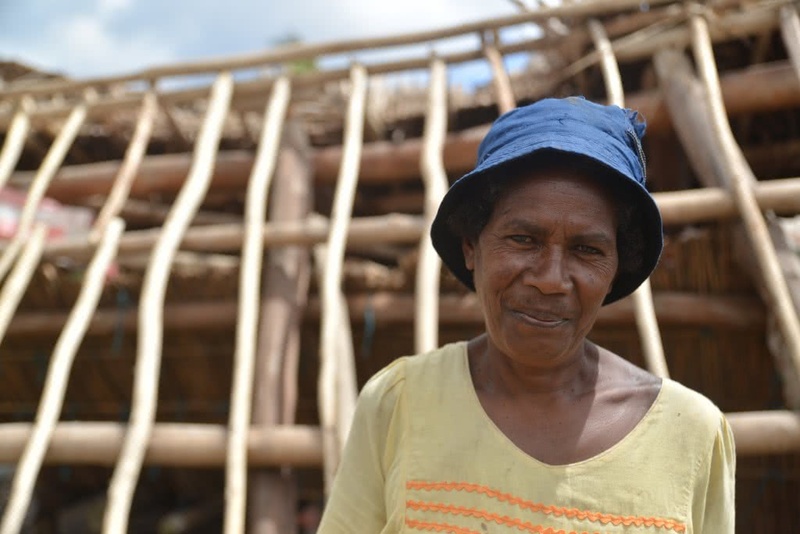 CARE (in partnership with WaterAid and other partners) implemented a three-year Climate Change in a Secure Environment project in the Liquica district of Timor-Leste. The project activities included promotion of climate-resilient livelihoods, such as crop diversification and conservation farming, improvement of access to clean water and sanitation, reduction of risk from erosion and landslides, and enabling of broader village plans for climate change adaptation. The project ran from 2012 until early 2015 and was funded by the Australian Department of Foreign Affairs under the Community-based Climate Change Action Grants program. This project was launched mid-2012 with funding from the Australian Department of Foreign Affairs and Trade under its Community-based Climate Change Action Grants program. The project worked with the remote Nissan District community to increase adaptive capacity and resilience to existing hazards as well as the impacts of climate change. Three years on, an evaluation has found greatly improved food security and organisation capacity in the district, while progress has been made toward more equitable gender relations at the household level. The report also goes into detail about the project’s implementation approach to improving agricultural knowledge – training core groups who then disseminate this information throughout the district – which was highly effective. 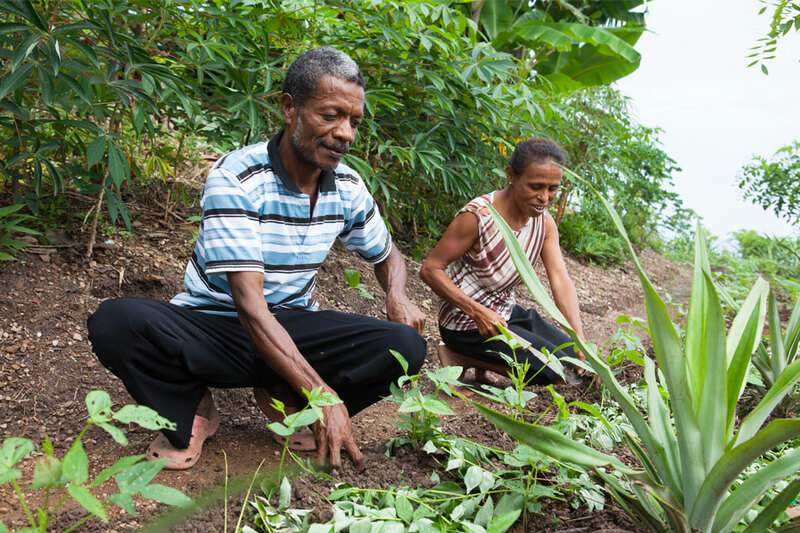 CARE’s Integrated Community Development Project (ICDP) has been working in the highlands area of Papua New Guinea (PNG) since 2009, where people have limited or no access to income, basic services, markets, and transport, and who experience seasonal food security issues. Implemented as a five-year, $9 million pilot project, funded by the Australian Government, ICDP works in partnership with government, communities, and local organisations. 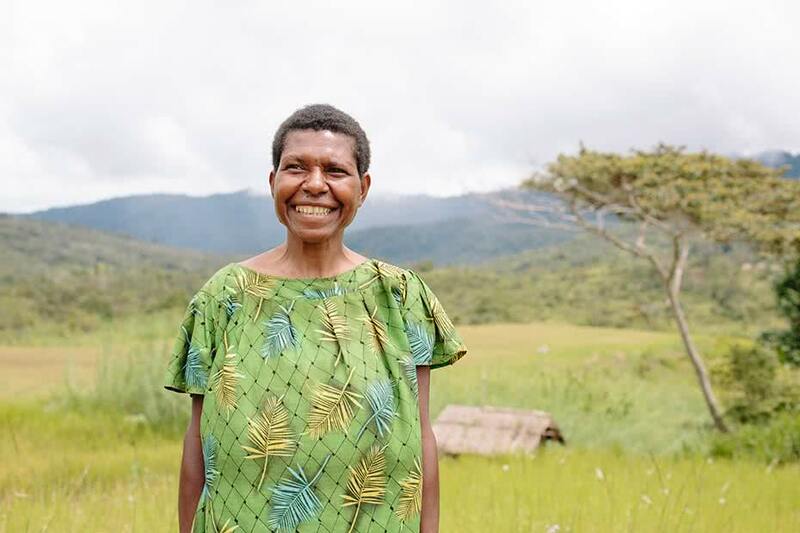 The program goal is to bring about significant and sustainable improvement in the lives of people living in remote and disadvantaged areas of PNG. 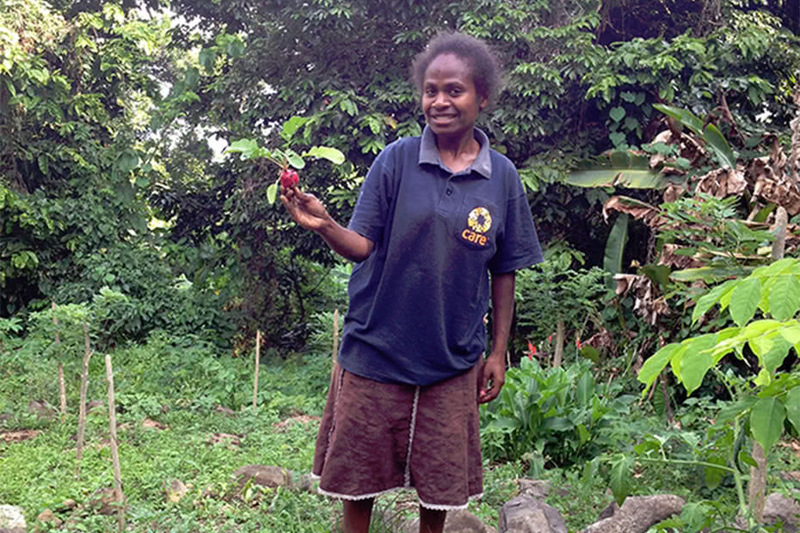 An independent external evaluation conducted in June 2014 confirmed the ICDP pilot has made real progress: ‘The main conclusion of this evaluation is that ICDP is making a significant and tangible contribution to improving the wellbeing of disadvantaged communities living in remote areas of PNG’. 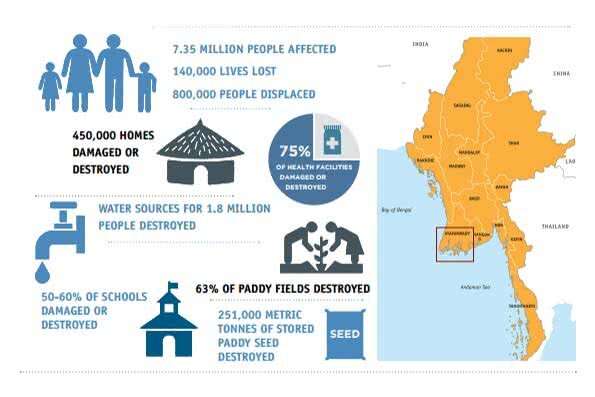 Cyclone Nargis, which made landfall in Southern Myanmar on 2 May 2008, caused the deaths of 140,000 people, the displacement of 800,000 people, and severely affected the lives of 2.4 million more. CARE was one of many international and local organisations that responded to communities’ emergency and recovery priorities after the cyclone. CARE commissioned an evaluation of its response, five years after the event (2013). This evaluation provides evidence on the quality and impact of CARE’s response and recovery programming, with a view to better understanding local resilience to future disasters in Southern Myanmar. The evaluation was designed by two independent consultants and implemented alongside a team of twelve highly skilled Myanmar evaluators and data collectors. 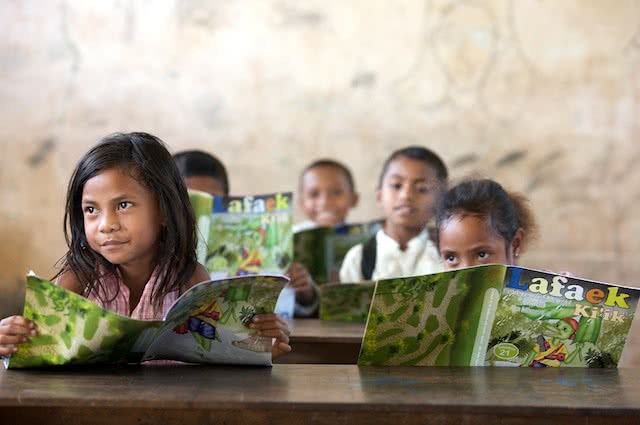 Although education and literacy levels in Timor-Leste are improving, they are low overall. This project, funded by the New Zealand Government, aimed to provide information through appropriate media to isolated rural communities on topics including health, agriculture, small business, early childhood care, and literacy. The project included the production of a full-colour 24-page magazine called Lafaek for adults, with an eight-page insert for children aged 4–7 years. These were complemented by activities such as radio programs, community meetings, and a writing and drawing competition. The evaluation found the project effectively brought new, useful, and relevant information to 20,000 households that have few, if any, other sources of information. The magazines were received and read by about 85–90 per cent of the adult and child population in the target areas. About 30 per cent of households listened to Radio Lafaek. The project contributed to increased understanding of basic business concepts, basic literacy and numeracy skills, knowledge of how to deal with drought and how to store seeds securely, knowledge of how to support children’s cognitive development, belief in the importance of parental involvement in their children’s schooling, and ways to be involved in schooling. 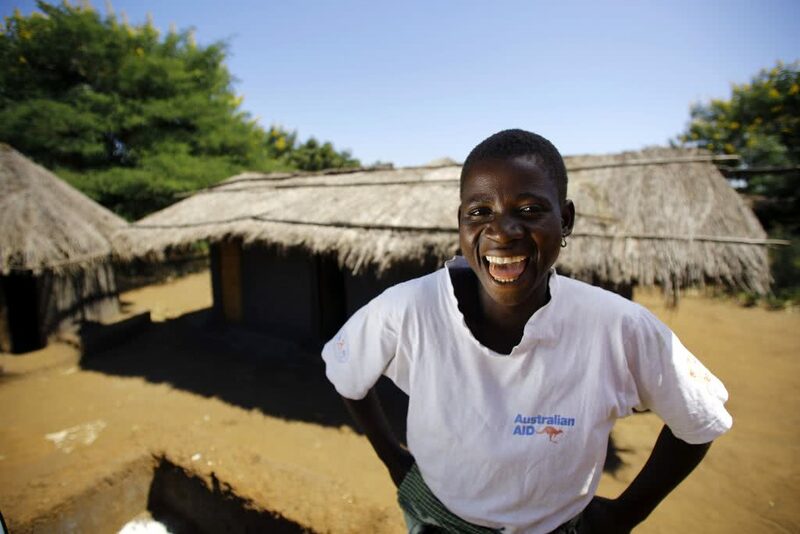 DFAT recently released its report on Gender Equality and Women’s Empowerment in the Australian NGO Cooperation Program (ANCP). 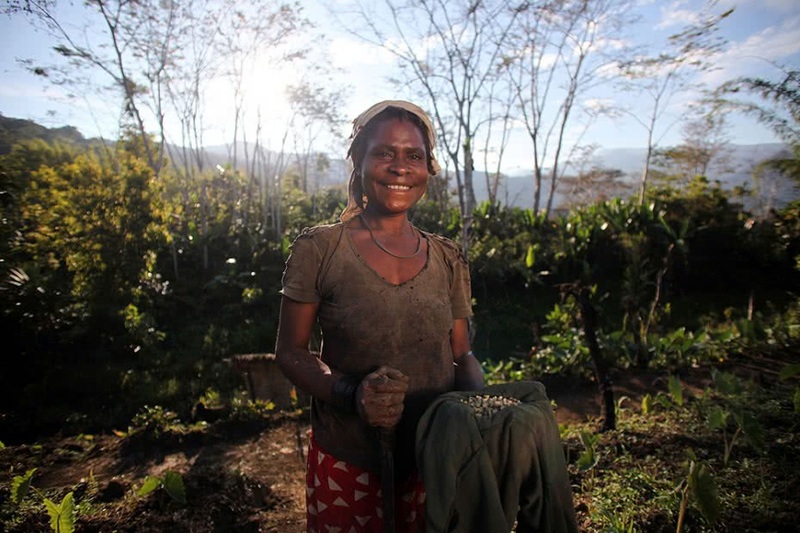 This review looked at how seven NGOs addressed gender equality and women’s empowerment through projects in Timor-Leste and Vanuatu. 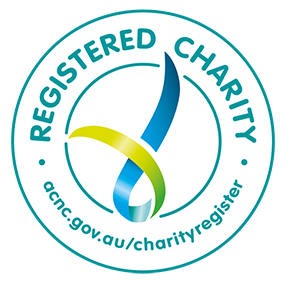 CARE Australia was clearly identified as a leading NGO on programming for gender equality, with special note made of CARE Australia’s holistic approach and strong organisational commitment to gender. The full report is available on the DFAT website. Visit CARE’s Electronic Evaluation Library for more evaluation reports.